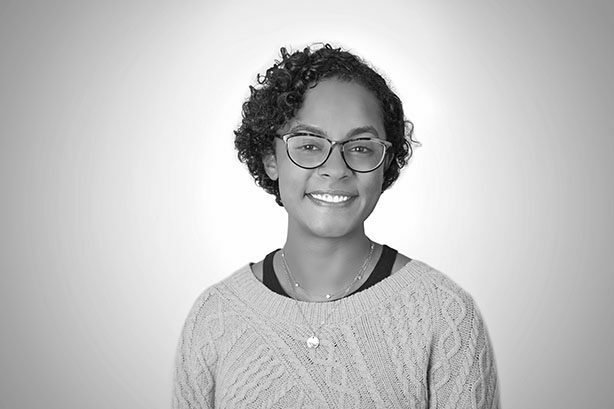 Originally from Brooklyn, NY, Allison Haywood comes from a family of educators; her mother is a teacher at a Washington, D.C. charter school, and both of her paternal grandparents were public school teachers. Although the importance of a good education had been ingrained since childhood, this lesson was driven home when Allison participated in a fellowship aimed at mitigating summer learning loss. As a Generation Teach Fellow, Allison taught speech and debate to a group of seventh-grade students on the East Side of Providence, RI. Her experience teaching students whose financial obstacles prevented them from accessing needed summer programs reinforced her passion for social justice and her view that education reform is an important lever to promote equity. It also ultimately led to her desire to join CityBridge, where she plans and manages events designed to engage educators and D.C. leaders. Allison graduated from Brown University with a B.A. in Political Science. After her sophomore year, she took a four-year break from her studies at Brown to learn how to goldsmith, ultimately starting a small fine-jewelry company. Her experience as an artist and small business owner informed her views on the importance of innovation and creativity in entrepreneurship.